Summer is a couple of months away, but it’s already time to start thinking of landing your dream PR job or internship. Just because the Career Fair has passed, does not mean your opportunities have gone along with it. One of the most crucial components to any application is your resume. Here are just a few tips to make your resume stand out so that you can land that dream PR opportunity. Focus on your writing skills. I’ve had the opportunity to interact with many career professionals and the majority of them have said the foundation of public relations is writing. If you can write well, the rest can be learned. Show off what you’ve written and include if you have any published work. Remember, your resume represents you. If you include a grammar or spelling mistake, that is an easy way for employers to discredit you and your skills. 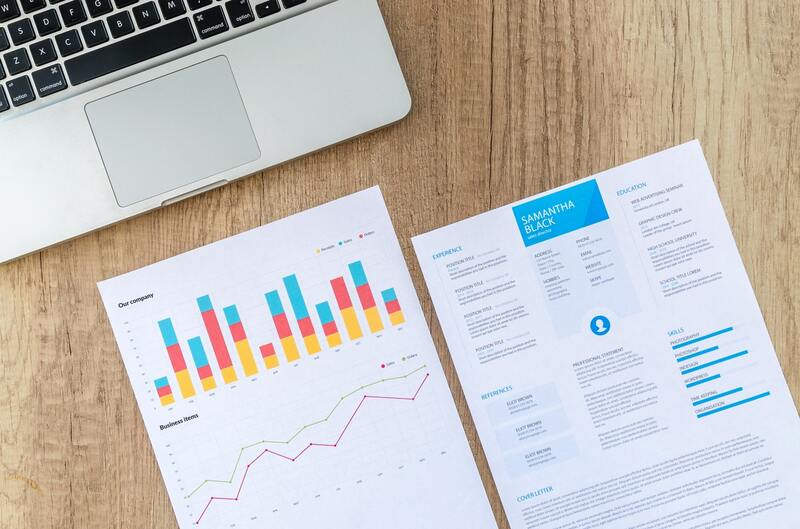 You can include a lot of information and experience on your resume, but it doesn’t really mean anything until you can prove results. Did you write a press release? Include information about it was disseminated, who picked it up and how many people it reached. If you conducted social media work include analytics and web traffic. Measure your results so PR professionals see not only the work you have done, but also how it could benefit them and their business with hard data. If you want a job in public relations, show that you understand the profession. Use the language that would make you look desirable as an employee. If you have experience working in a specific industry, include that. Don’t use words like ‘hits and comments’ when you can say ‘engagement’. If you’ve worked at an agency, talk about the ‘billable hours.’ Show that you are a professional and can keep up with the industry and its lingo. If you are confused about your resume, reach out! There are a ton of resources near you. You can always search online for resume examples, but take it a step further by reaching out to a Grady Career Consultant. You can also ask to see resumes of other members of PRSSA to get an idea of what your peers’ resumes look like. You can also go to the Career Resources section that PRSA provides and get some new perspectives there. There are always ways you can improve, so try not to get stuck in your own head! We’re all trying to find the best opportunity for ourselves. Trust yourself and your work, and let your resume speak for itself. Best of luck to all applying for internships and job this year!